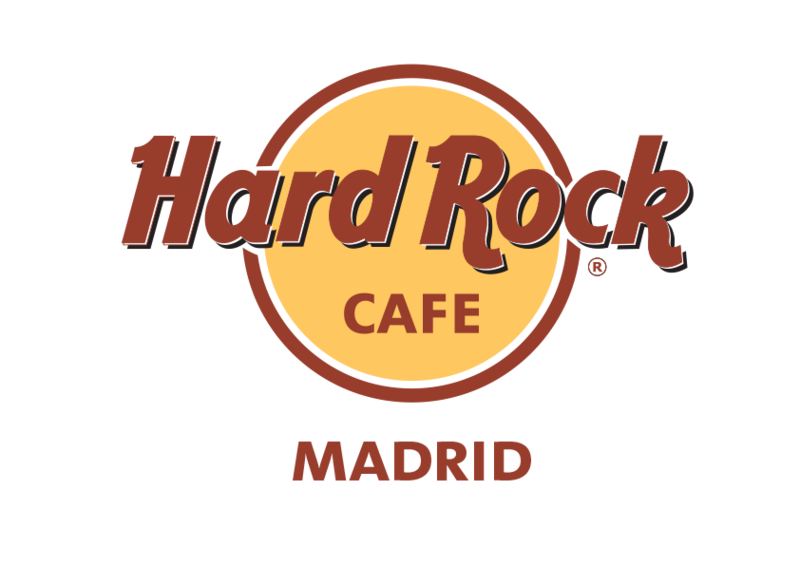 Over 45 years of experience at international level and 22 years in Madrid, Hard Rock Cafe in famous the world over. The Madrid team of more than 100 people serve homemade products by an accomplished kitchen team of 40 people. All this, together with a central location in the Plaza de Colón, guarantee the satisfaction of dining customers. In addition, it is also a great Rock Museum and a Rock Shop. In Madrid you can find memorabilia of artists from both the national and international music scene.